Search "On & On" 17 results have been found. 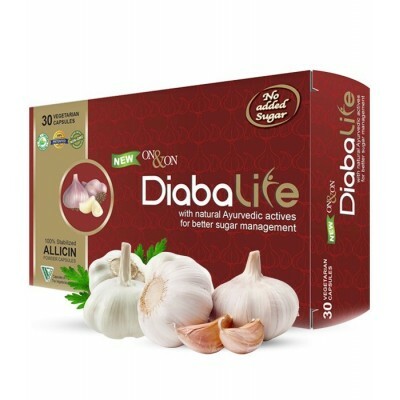 Regular consumption of the herbs present in this product is known to help by managing the bodyâ€™s natural sugar management process and help build immunity from common ailments. 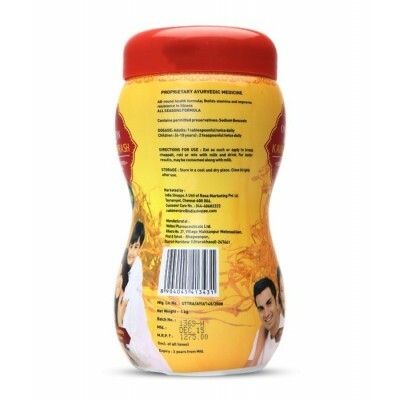 9E5 is a food product and not a medicine. Having said that, antioxidants are helpful to manage oxidative stress and the benefits are broad spectrum and vary from person to person. 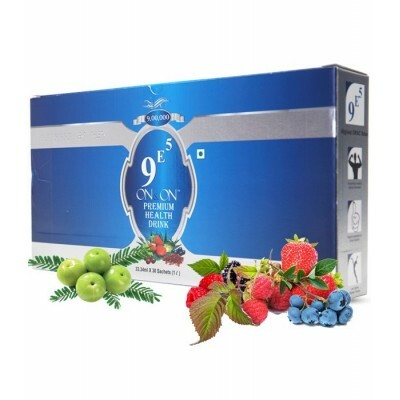 ON & ON is an easy way to add to a healthy lifestyle. 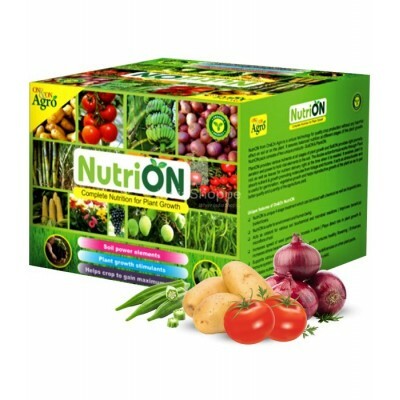 ON & ON Nutrilife is a wonder food for adults. 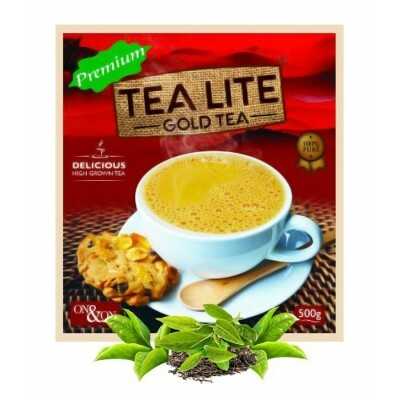 It contains Proteins, Carbohydrate, Dextrose, Vitamins, Fats, Minerals etc in right proportion to fulfill the nutritional requirement of body. 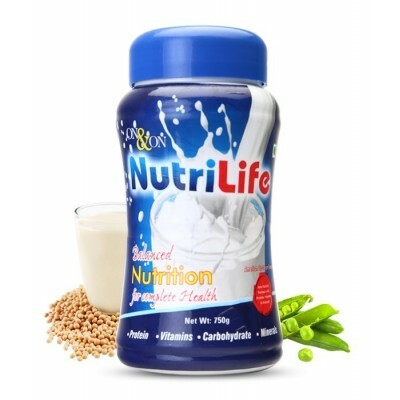 It is a balanced nutrition for good health. 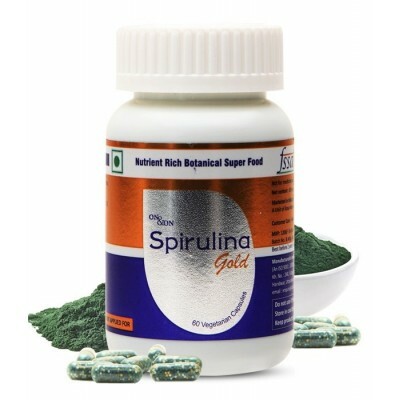 Spirulina : â€˜Miracleâ€™ High Protein Super food According to a study done by the Department of Aquataculture in Taiwan, spirulina shows significant immune-boosting properties. From stopping hair fall to preventing hair loss and promoting hair growth, you just have one solution right here â€“ On & On Maha Bhringraj Herbal Hair Oil. 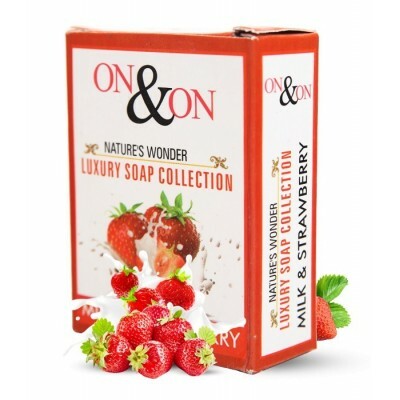 Nourished with the careful blend of Milk and Strawberry extracts this state of the art fairness softening soap gifts your skin gentle softness & lightening of melanin ensuring restoration of natural fairness. 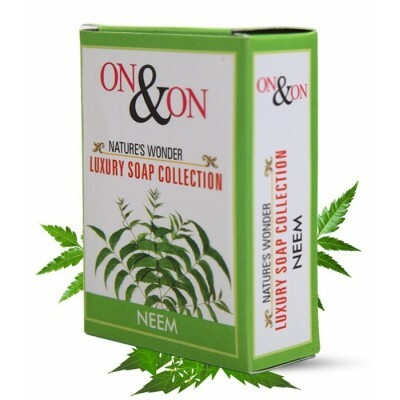 Nourished with the careful blend of Neem this state of the art antiseptic fairness softening soap gifts your skin gentle softness & lightening of melanin ensuring the restoration of natural fairness. Nourished with the careful blend of Papaya this state of the art anti blemish softening soap gifts your skin gentle softness & lightening of melanin ensuring the restoration of natural fairness. 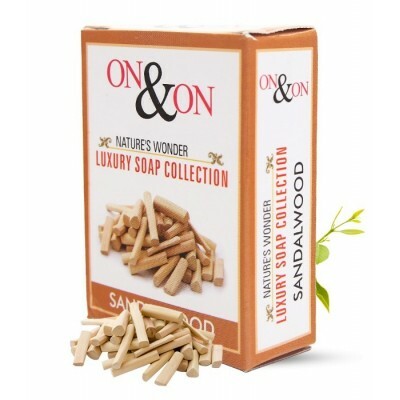 Nourished with the careful blend of Sandalwood this state of the art fairness softening soap gifts your skin gentle softness & lightening of melanin ensuring the restoration of natural fairness. 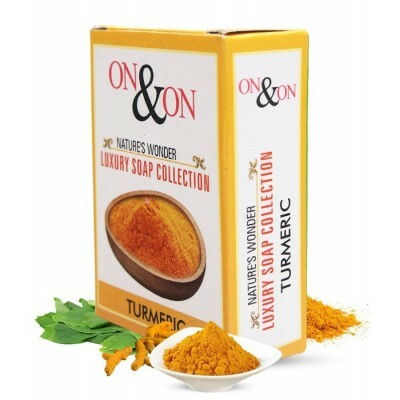 Nourished with the careful blend of Turmeric this state of the art fairness softening soap gifts your skin gentle softness & lightening of melanin ensuring the restoration of natural fairness. 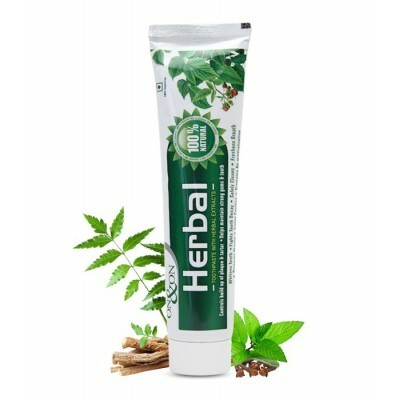 The Neem toothpaste contains natural extracts of neem, clove and babul which provide strong antibacterial and antifungal properties. 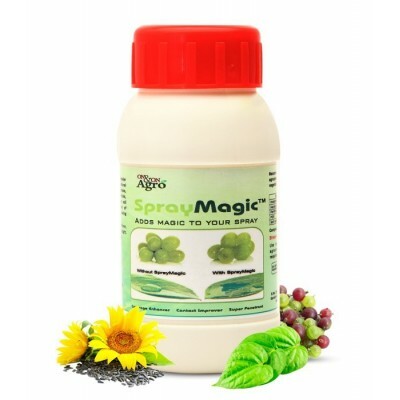 This helps in control of plaque and tarter build up, thereby making the gum & teeth healthy and strong, thus reducing the incidence of cavity and tooth decay. This rich, creamy body butter helps to repair dry and dehydrated skin with 24 hour moisture on your skin while leaving you feeling perfectly pampered with the deep and beautiful scent of body butter.